This miracle Elixir/Gel is formulated for those with extremely Dry and Damaged Skin. Made with amazing oils that are specifically designed to hydrate, plump and replenish your skin's lost moisture. 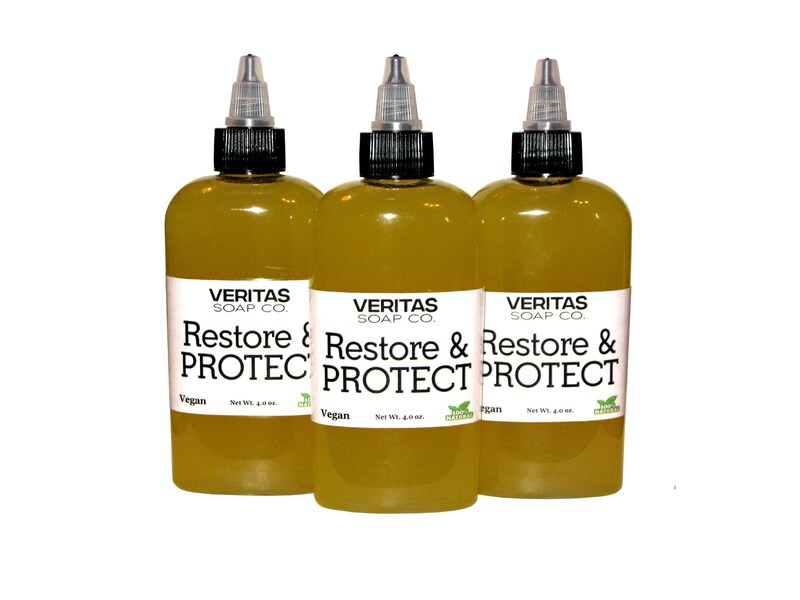 How to use: Use Restore & Protect anytime! We love it after the shower/bath and apply it while our skin is wet! 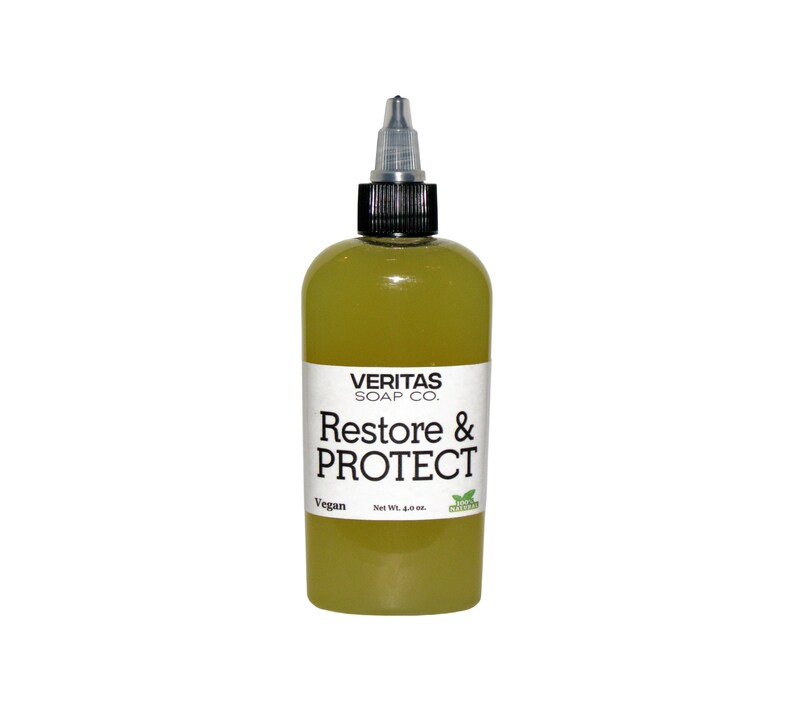 Lock in moisture and seal in hydration with this FABULOUS elixir. Safe for all skin types. Won't clog your pores. A little goes a LONG way! Great for keeping ink bright and vivid - take care of that gorgeous new Tattoo with this amazing gel!! Also wonderful for expectant Mother's growing belly because there's NO essential oils that can cause complications with pregnancy. I love this oil for my skin during the Texas summers, which are dry and oven like. It kept me from being burnt to a crisp, and was easy to mix with sunblock for my youngest red head daughter. I like how it was easy to apply- almost like a gel, and didnt get everywhere like other heavier oils do. Ill be using this for the Texas wintertime also, which tends to get real dry. Also, it doesn't make me break out. Thankyou! !